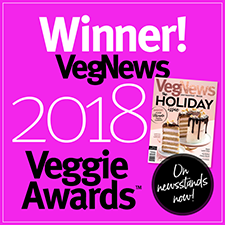 Gardein Garden Veggie Burgers are a gluten-free medley of roasted veggies and natural non-GMO ingredients that give you a tasty and satisfying way to nourish yourself naturally! 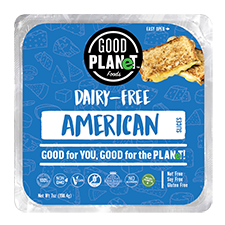 Made with roasted peppers, corn, carrots, onions, peas and brown rice, they're ready on the grill in a flash, heat up in the microwave in just over 1 minute, and can be whipped up on your skillet in a hurry as well. 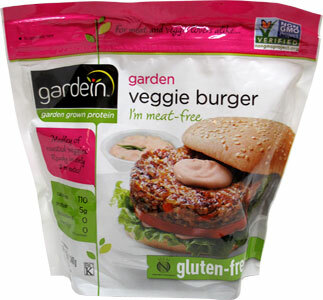 Certified GMO-free, each package of Gardien Garden Veggie Burgers contains 4 individual 3 oz. (84g) patties. $5.99 per package.